A quick roundup of news and resources to help you run your business better—including how hurricanes and robots affect the economy. September’s hurricanes have unnerved consumers, according to a University of Michigan study. Their index of Consumer Sentiment stood at 95.3 in mid-September, a slight drop from 96.8 at the end of August. 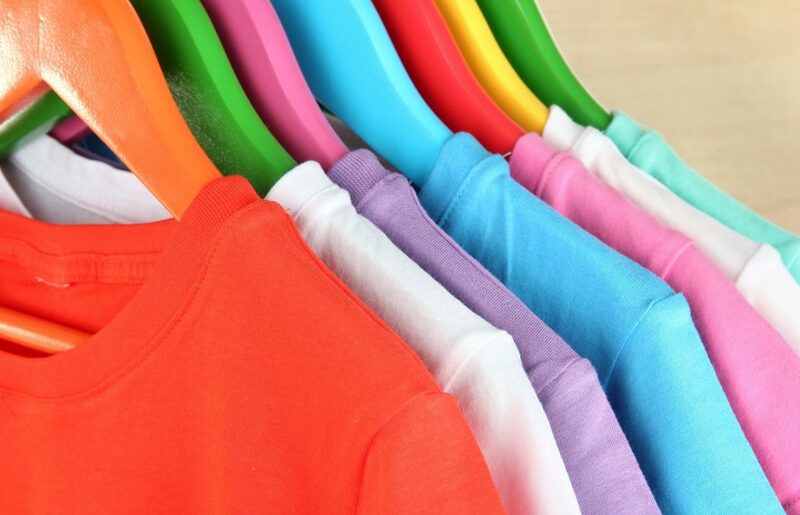 The next T-shirt you buy might be made here in the U.S. by a Chinese clothing manufacturer. And sewn by a robot. Read how this might affect jobs and the economy at Fast Company. Sooner is better than later when it comes to succession planning for family-owned businesses. Hardly anyone wants to talk about the transition from one generation to the next, but this article from MiBiz can help you start the conversation. When is it time to upgrade your workplace tech? Todd Custer says the #1 sign is that your technology doesn’t support how people communicate. Read all five signs. Want to boost clarity and creativity? Get your subconscious to work for you by taking 10 minutes twice a day to crystallize where you want to go and how you will get there. Learn how. Thank you to our Friday Five sources: Commercial Property Executive, MiBiz, Grand Rapids Business Journal, Fast Company, and Inc.